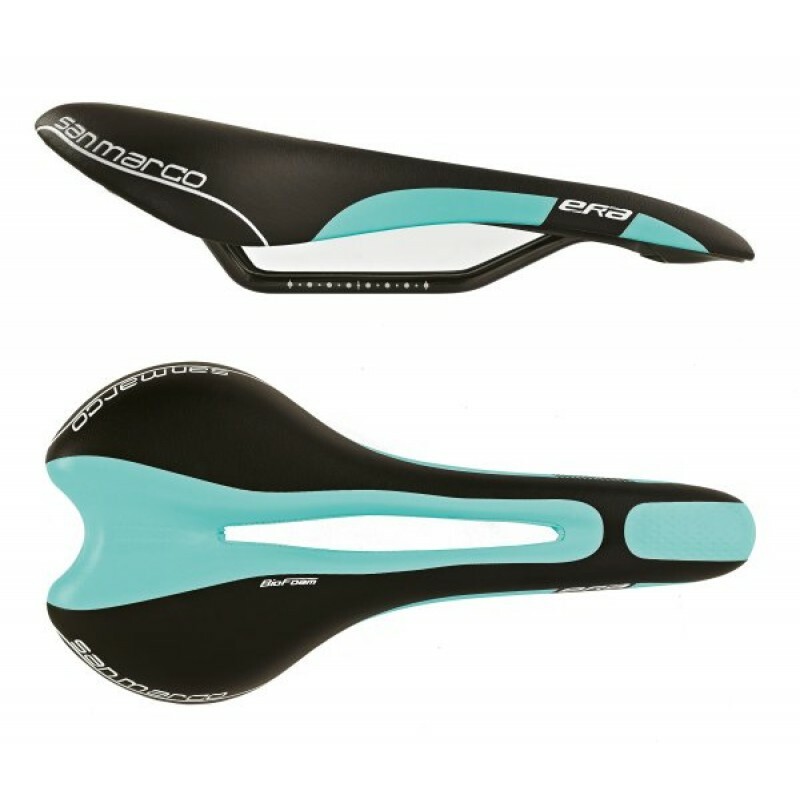 Bianchi Saddles this exclusive range designed in Italy and made by Fizik and San Marco to enhance the classic look and 130 year history of the Bianchi Bike range. 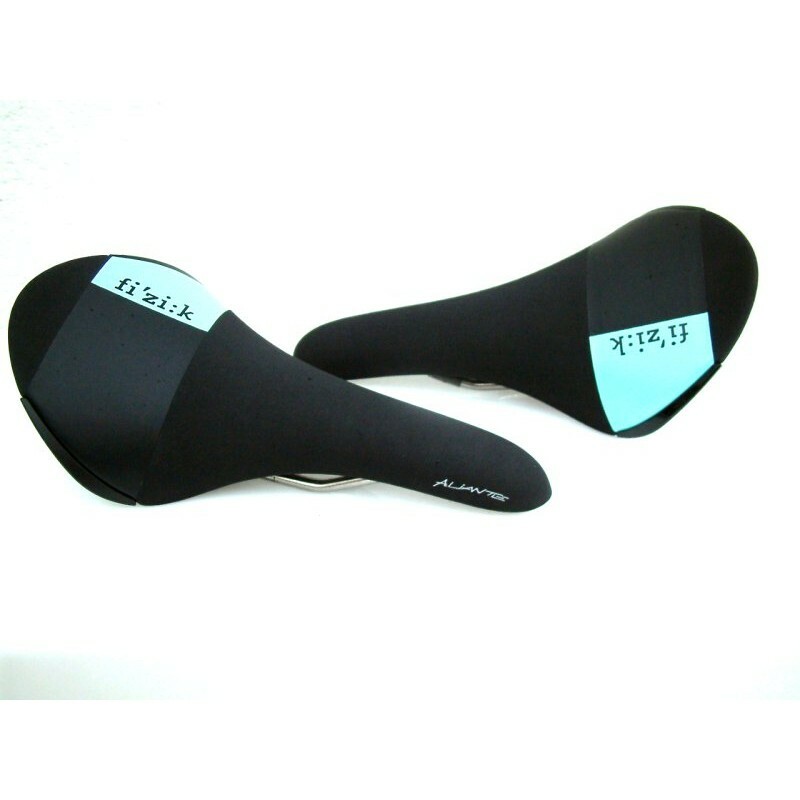 Bianchi Fizik Aliante R5 Saddle designed in Italy and made by Fizik. 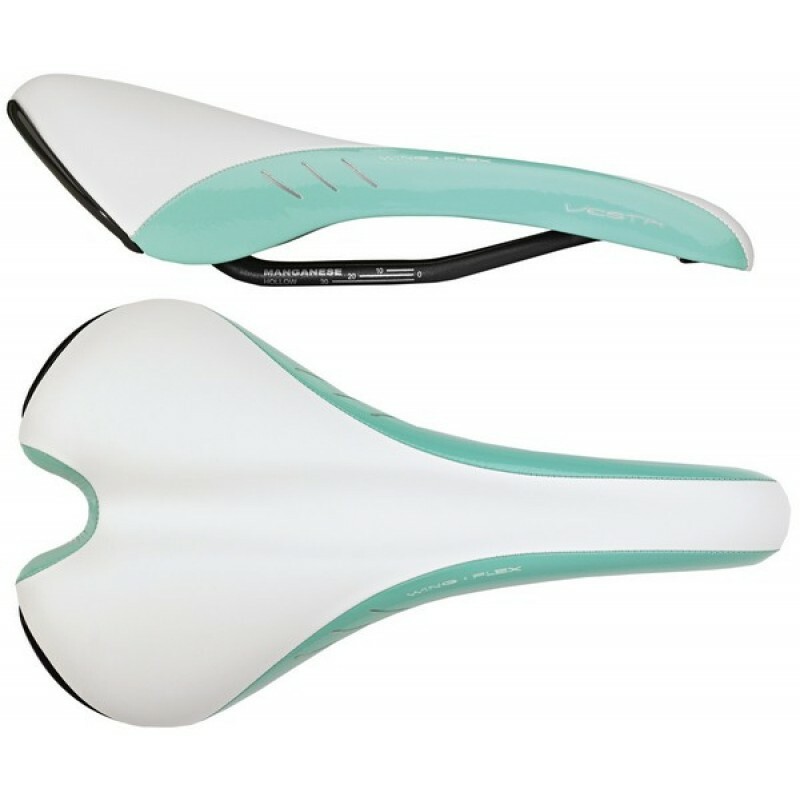 Features: Rail: K:iu..
Bianchi Fizik Aliante R7 Saddle designed in Italy and made by Fizik. 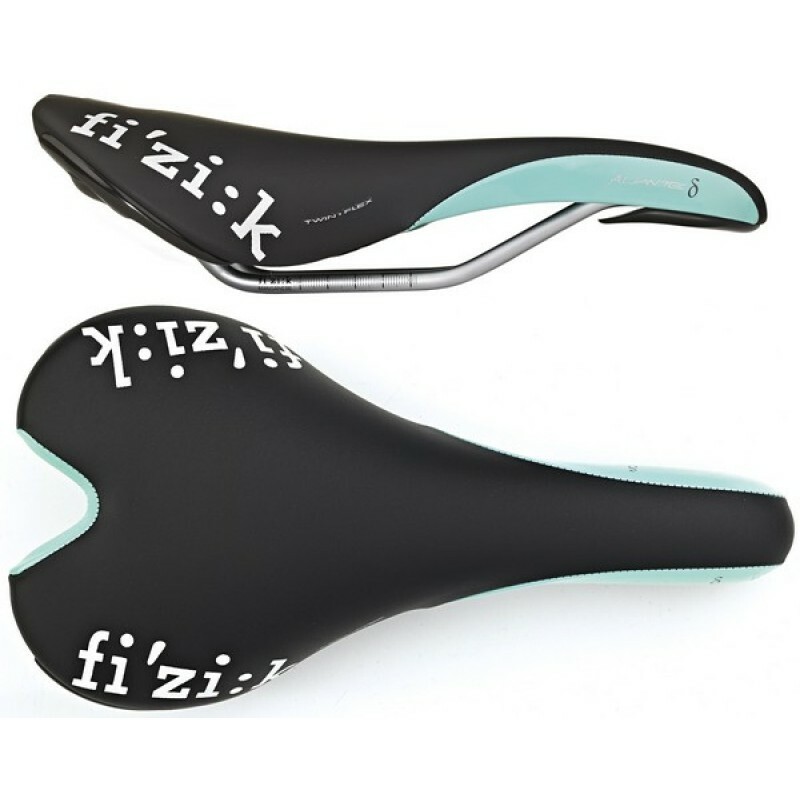 Features: Rail: Mang..
Bianchi Fizik Aliante Delta Saddle 2014 designed in Italy the Aliante is 1 of fi’zi:k’s 3 Spine C..
Bianchi Fizik Aliante Delta Saddle 2015 designed in Italy the Aliante is 1 of fi’zi:k’s 3 Spine C..
Bianchi Concor Start Saddle designed in Italy and made by San Marco. 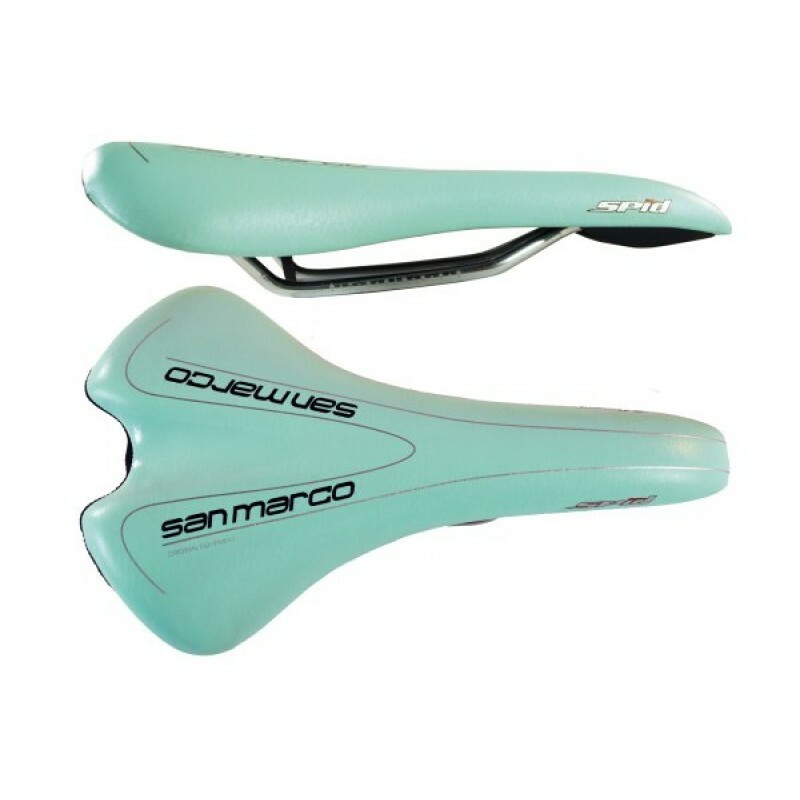 SAN MARCO SADDLE CONCOR ..
Bianchi Ponza Power Open Saddle designed in Italy and made by San Marco. 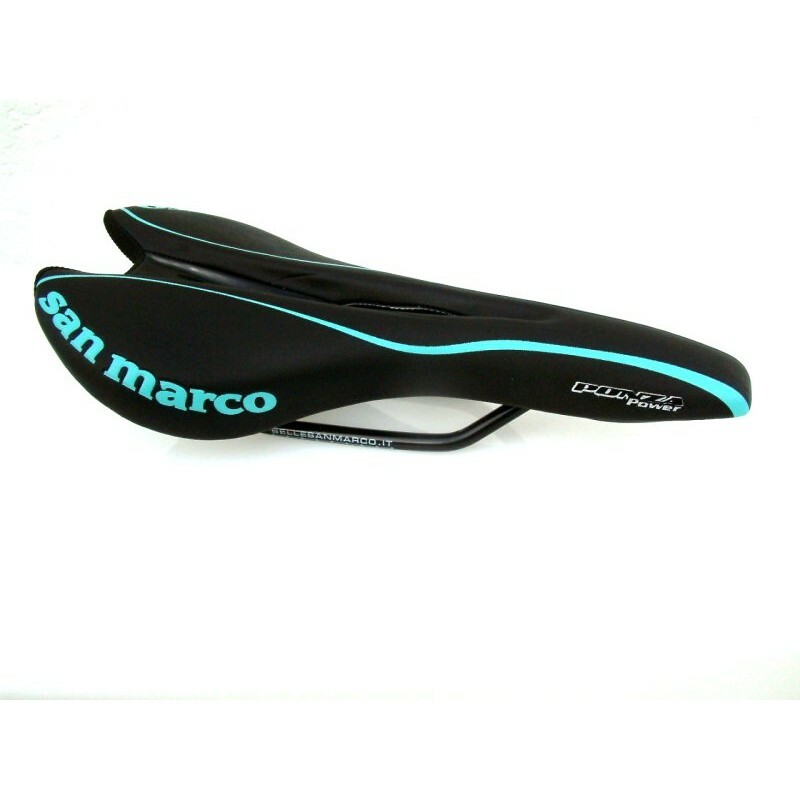 SAN MARCO SADDLE PONZA ..
Bianchi Concor Start Manganese Saddle designed in Italy and made by San Marco. 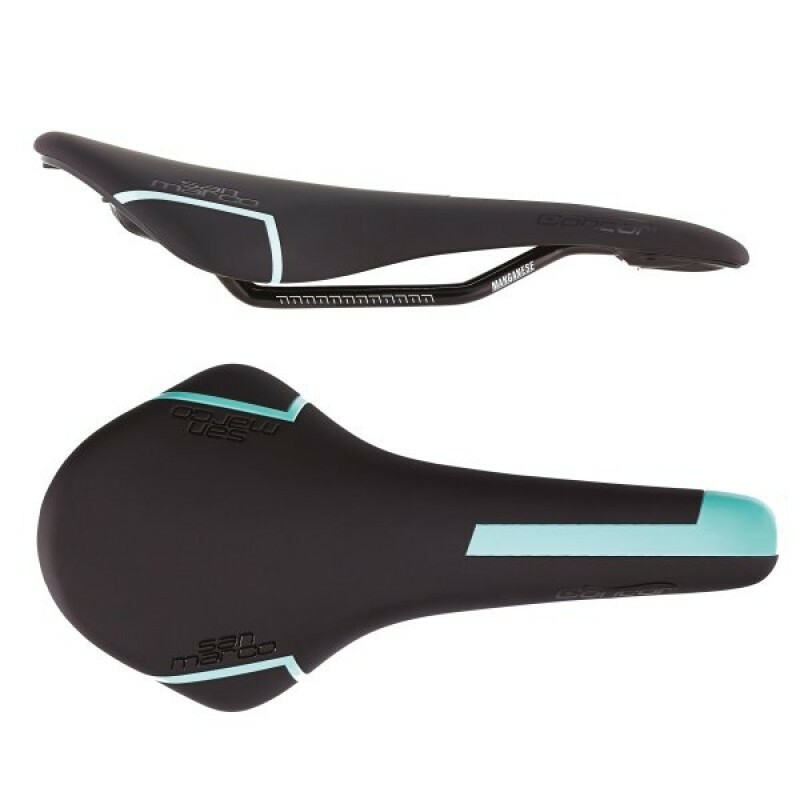 San Marco..
Bianchi Fizik Vesta Ladies Saddle 2015 designed in Italy praised by pros and enthusiasts al..
Bianchi Spid Glamour Ladies Saddle 2015 Italian designed and made by San Marco. 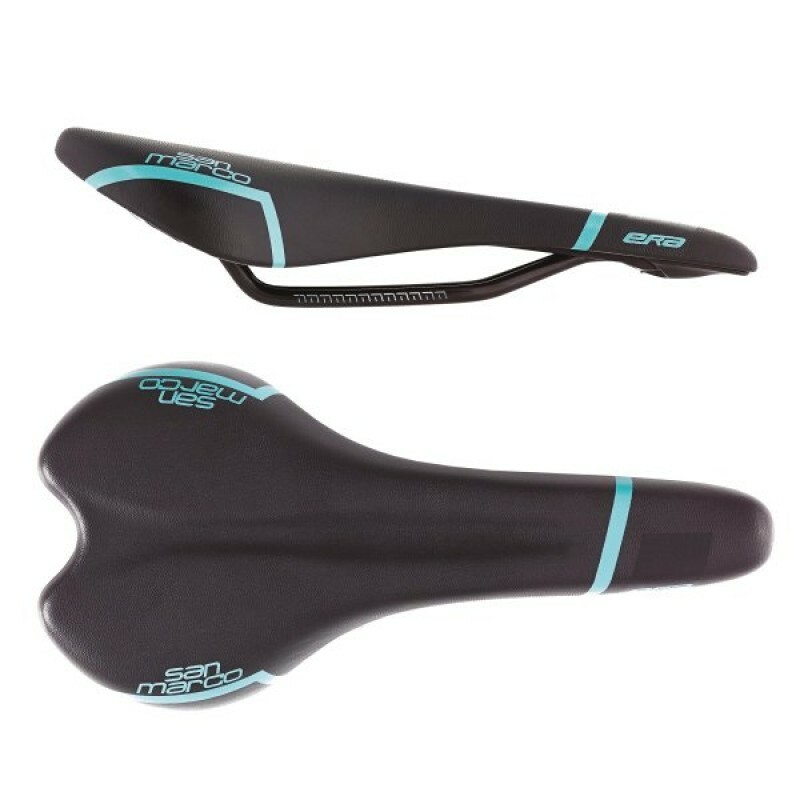 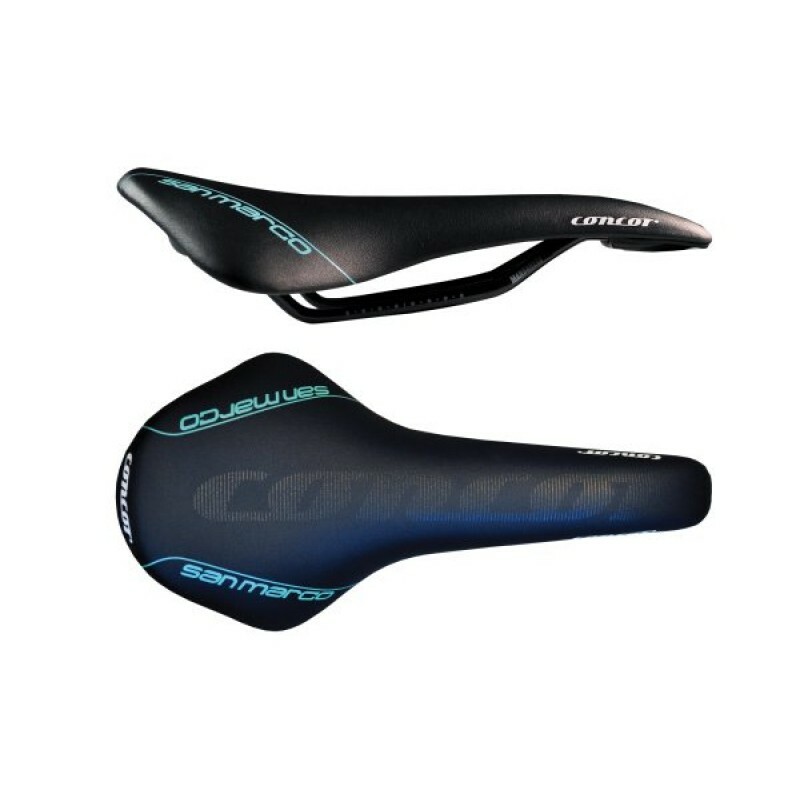 San Marco Bicycl..
Bianchi Era Dynamic Open Saddle 2015 designed in Italy and made by San Marco as an entry-level sa..
Bianchi San Marco Era Saddle Black / Celeste designed in Italy.Rail: SteelCover: SyntexSize: 277mm x..